Thank you for submitting your quote to SF Candy Bar. 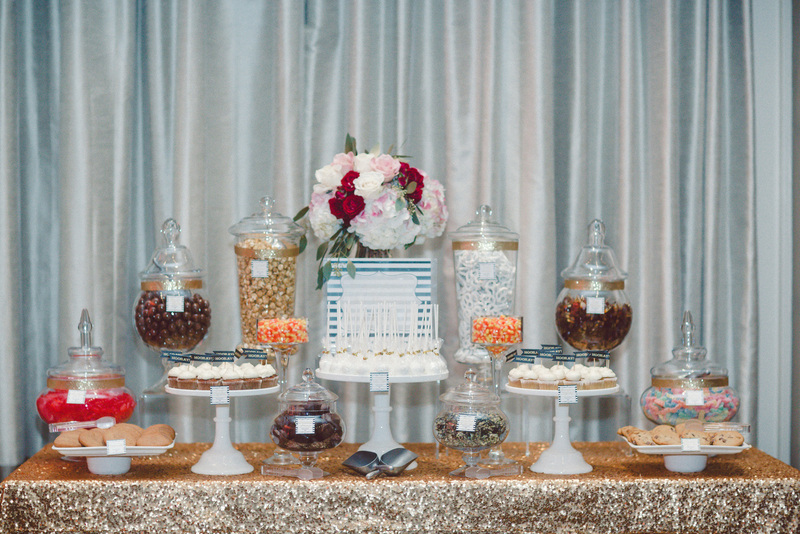 Our candy elves are working diligently on designing beautiful candy buffets or off snacking on candy! Either way we are so excited to learn more about your event and will be in touch with you as soon as possible. In a few minutes, you should receive an email with additional information about our per head price range, and our starting pricing. Please check your email inbox for our email, and your spam mail if you do not receive our email within a few minutes. Please also feel free to contact us directly at yvette@SFcandybar.com or call us at 415-562-6370.